RetroBreaker merges the best retro-style gameplay and unique new twists! 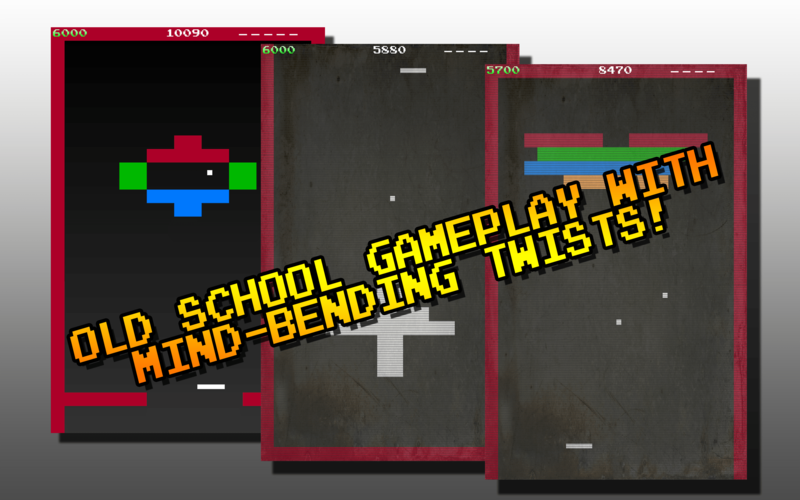 Forget what you know about Brickbreaker / Breakout clones! 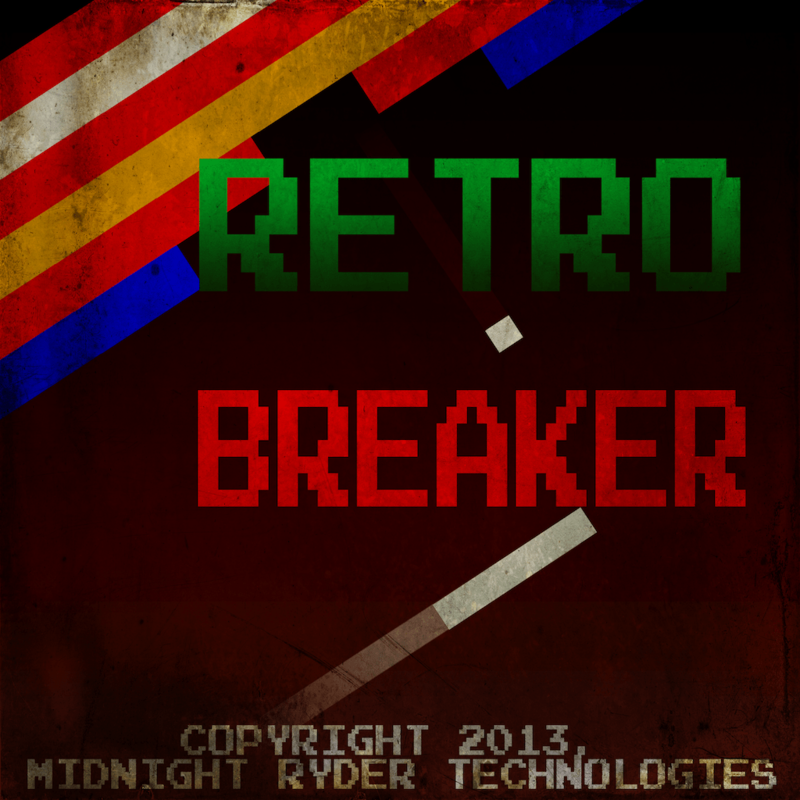 Normally find the genre boring – you won’t have that problem with RetroBreaker! With wild new gameplay concepts like multiple exists, gravity balls, bricks that multiply, and more, RetroBreaker is anything but boring! 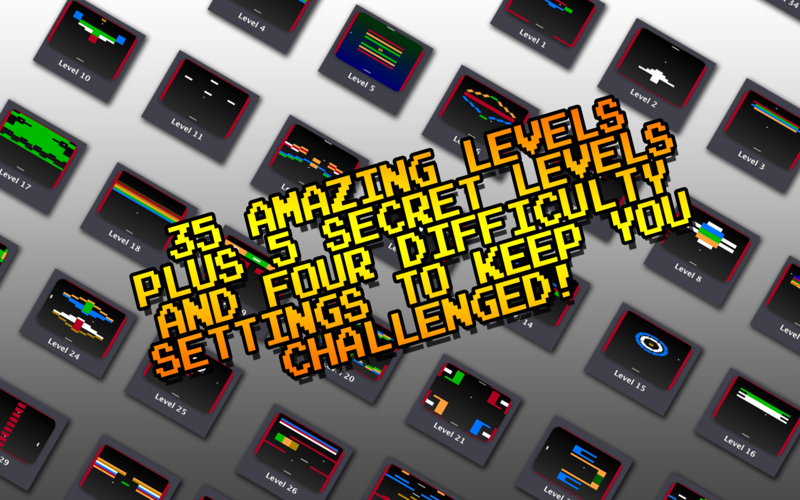 Four difficulty settings to keep you challenged – and rewarded with higher score multipers! 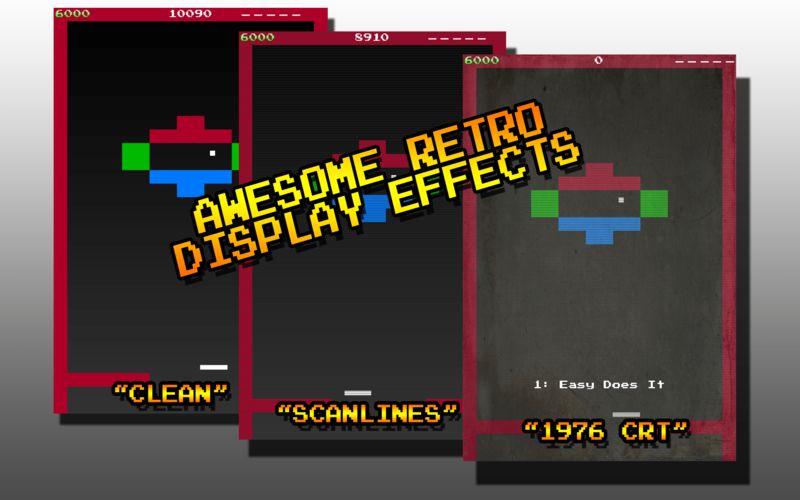 No in-app purchases, no advertisements, and no boredom – just a retro good time! If so- how the hell do you play this & how do you make it full screen? OK, that’s odd. Yes, it’s compatible with 10.8 – that’s what I’m running and developed it on 🙂 Sounds like for some reason it’s extending below the length of the screen. What resolution is your screen set for, and what Mac are you running it on (IE, iMac, MacBook 15″, etc. )?